Sila is a Gryphon Companion. Unlike regular Ancients, Gryphon Companion Ancients are enhanced using specialized Gryphon Primus and they cannot be assigned to Spell Towers. Rather than having a Spell Tower ability, Gryphon Companions instead increase the strength of their Gryphon when leveled up. Sila's Gryphon is Aurora. Sila is available from The Sentinels campaign. Aurora distracts the enemies while Sila attacks with all her force. Affected troops gain an additional 40% attack speed and 40% damage for 6.30 seconds. Ranged troops also gain 50% increased range. The spirits of the tundra rise to aid their Gryphon Sentinels. Summons x3 Greater Ice Elemental (Level 1). 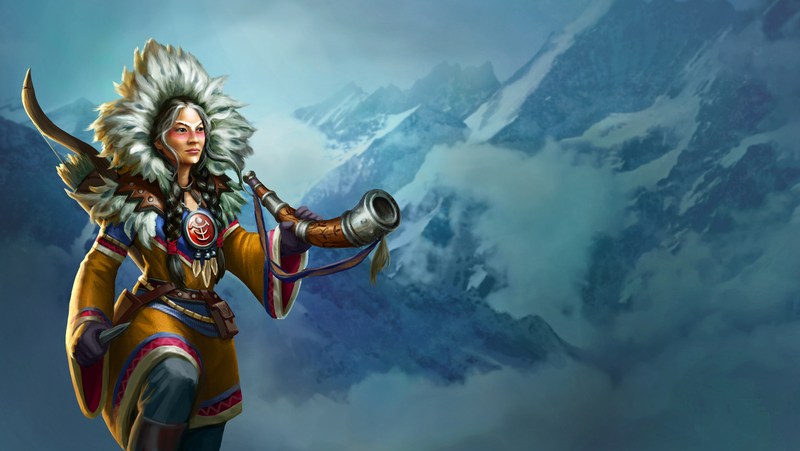 Sila learned to use her shamanic knowledge for the Sentinels' noble cause. Deals 315 - 360 damage to affected defenses over 5 seconds. If an affected defense dies, 1x extra mana is awarded. As you level up Sila the power of Aurora is increased. Consume to increase the rarity of Sila. Increased by one step up to a maximum of Legendary. Consume to increase the rarity of a Legendary Sila to Mythic. Estara is divided into six wards: The Mountainside, Desert, Woodland, Badland, Plain and finally the Coastal Ward. Each area is guarded by one of the ‘Sentinel Gryphons’ and their companions. Rumor has it that a secret tower, enormous in height, houses their council. It is said that the building has neither windows nor doors or steps and can only be accessed by air. There the Sentinels gather to guard Estara from any outer as well as inner threats. All twelve council members are equals and unified by a single purpose: to keep peace and enforce justice. 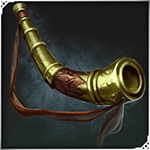 Obtain this Ancient in game to unlock their full backstory! !